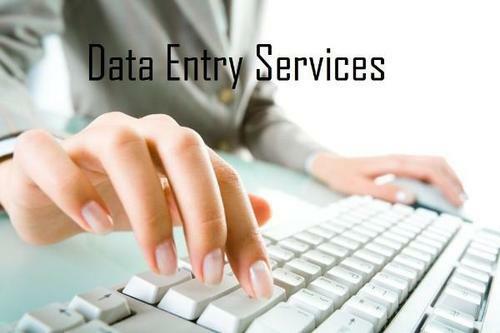 I provide high-quality Virtual Assistant services from data entry and data mining to web research and copy paste tasks. These assignments may be simple, but you need someone who intuitively understands what you want to be done and doesn’t hesitate to ask if there are areas that need to be clarified. Yes, you can find quick, excellent work done here on scoclerks. Just read the hundreds of five-star reviews below and you’ll realize you never have to look for any other freelancer on here for virtual assistant services. If you have a LARGE project or ongoing operational work, I'm here to help! Shoot me a message and we’ll discuss details. 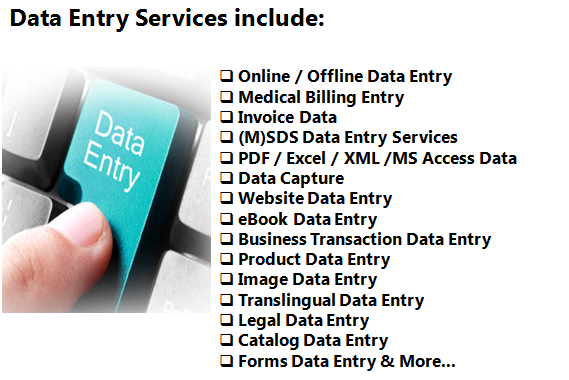 PS: Please don't request for or send us personal contact information. We deal with all orders, communications, and payments only via the seoclerks platform.